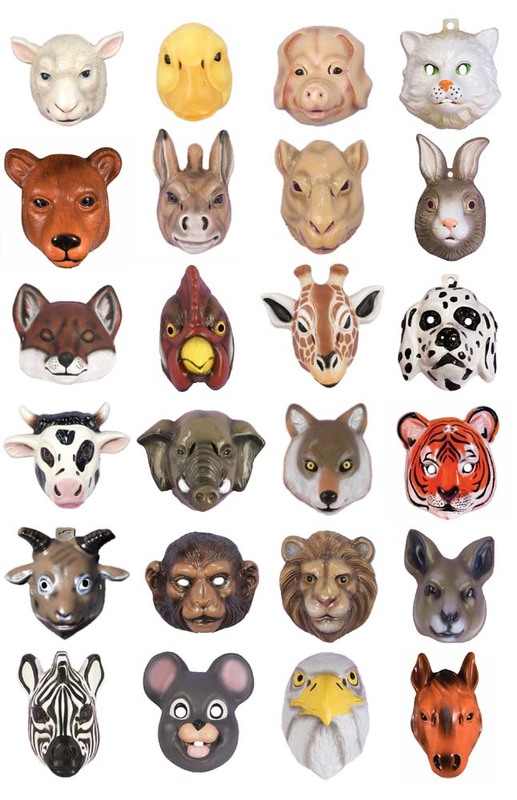 Plastic animal masks never really go out of style. 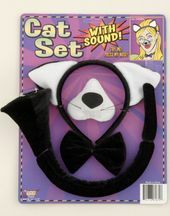 They are a versatile mainstay that can be used for Halloween, a school play, costume party or any other occasion that calls for animal-themed hijinks. 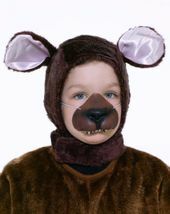 Candy Apple Costumes offers a fun assortment of plastic animal masks that can be worn for a variety of events including dance recitals. 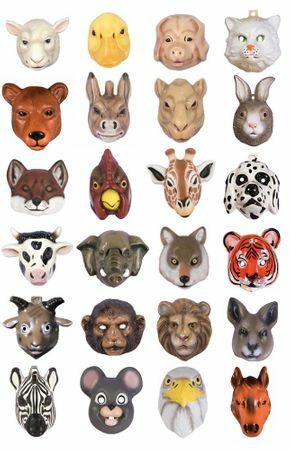 Candy Apple Costumes' plastic animal masks are available in Tiger, Wolf, Monkey, Duck, Fox, Horse, Cow, Goat, Sheep, Lion, Pig, Camel, Donkey, Bear, Giraffe, Eagle, Zebra, Elephant, Rooster, Mouse, Kangaroo, Frog, Dalmatian, Cat or Bunny. 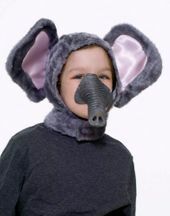 An elastic band secures the mask to your head, and the adorable masks fit most adults and even children. 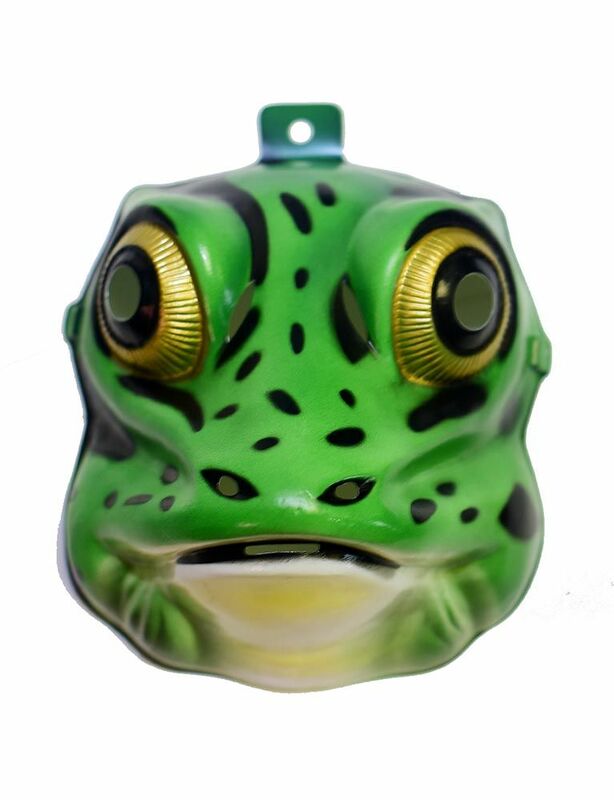 Some of the masks may vary slightly from the ones that are pictured. 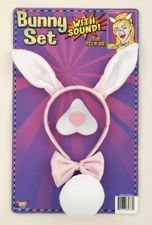 It's never been easier to indulge your wild side. 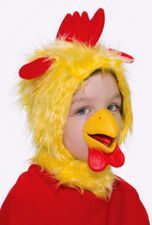 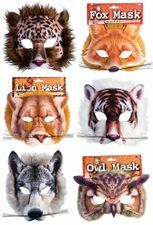 Head to Candy Apple Costumes for an unbeatable selection of Animal Masks that are sure to make a roaring impression.